Farting is something that most people prefer to avoid talking about unless those people happen to be small children going through their potty humor phase. 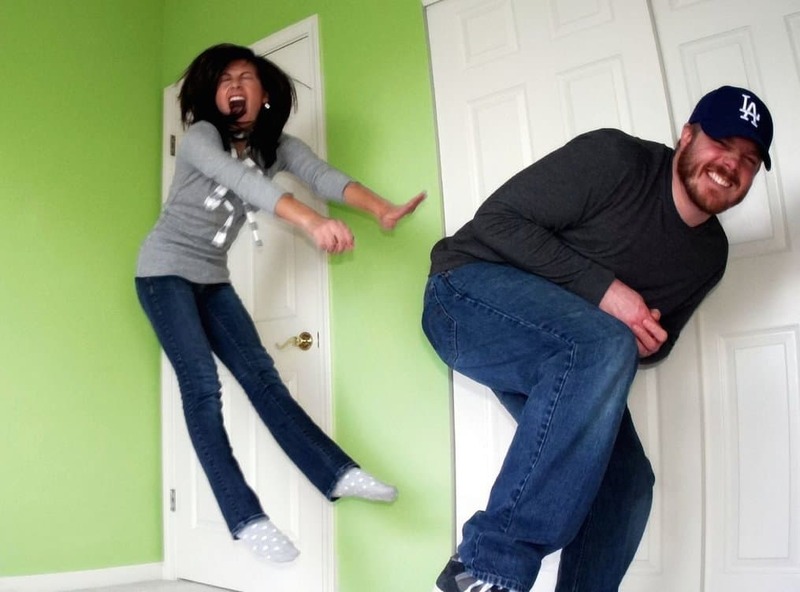 Whether you find the proverbial passing of gas to be something to laugh at or something to be kept behind closed bathroom doors, farts are not only very important to every day life but have also been culturally important to various cultures throughout history. Here are a few tidbits you may or may not know about the human stink bomb. Medically speaking, farts come when the body needs to expel trapped air. This air comes from many different places including what is swallowed when you eat or drink, that which seeps into the intestines from the blood, and what comes from bacteria and/or chemical reactions that occur in the gut. Plenty of people are concerned about the speed at which air comes out of your nose during a sneeze, but what about the speed of your toots? The average episode of flatulence is clocked at around 10 feet per second or 7 mph. Most people have a grand idea of what ancient Japan was like, filled with elegant kimono-clad ladies and fearsome katana-armed warriors… but they had plenty of humor in their lives too. 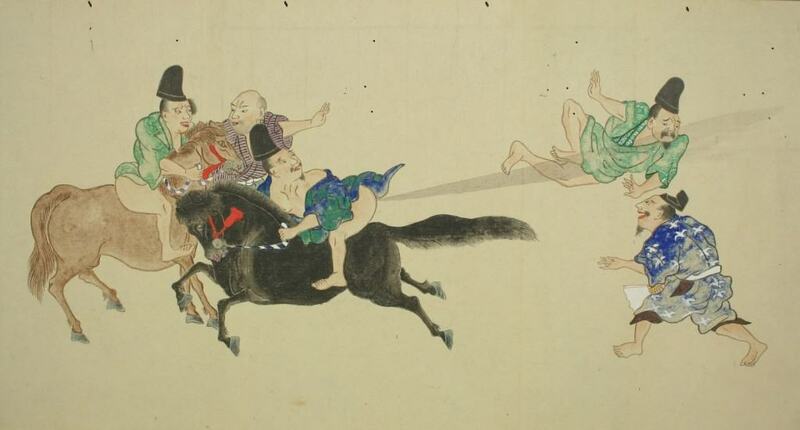 During the Edo period (1603-1868), art scroll depictions of “fart battles” were incredibly popular. 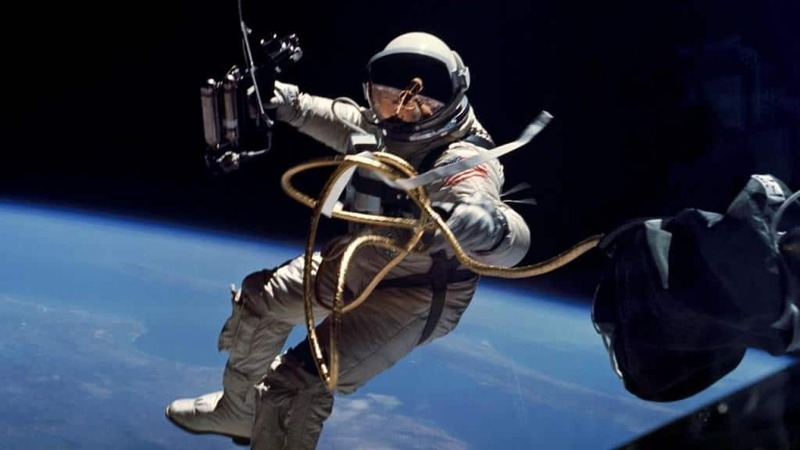 Astronauts’ lives are strictly regulated before they go into space, but there are some things they aren’t allowed to do that you may not have guessed. For example, astronauts are not allowed to eat beans before space flight because flatulence damages the flight suits. Most well-mannered people would like to fancy themselves above passing gas, but that is actually impossible. 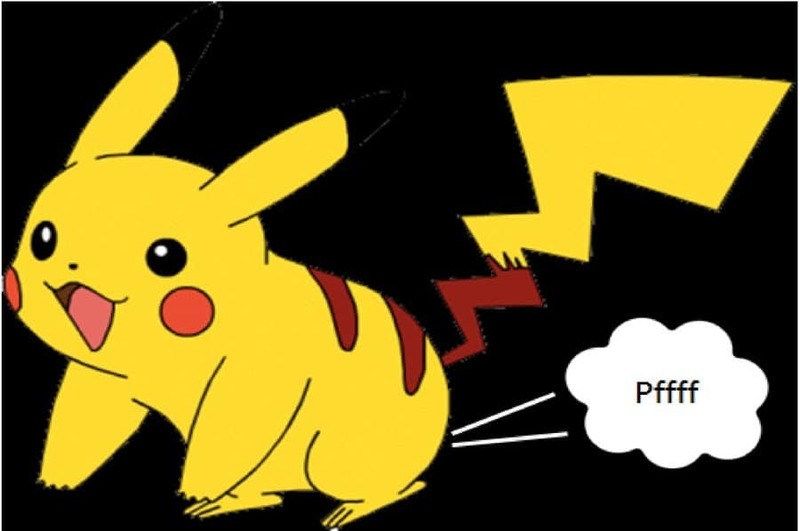 The average person farts about 14 times a day, passing about half a liter of gas in total. Plenty think that burps and farts are essentially the same thing, just coming out two different ends. 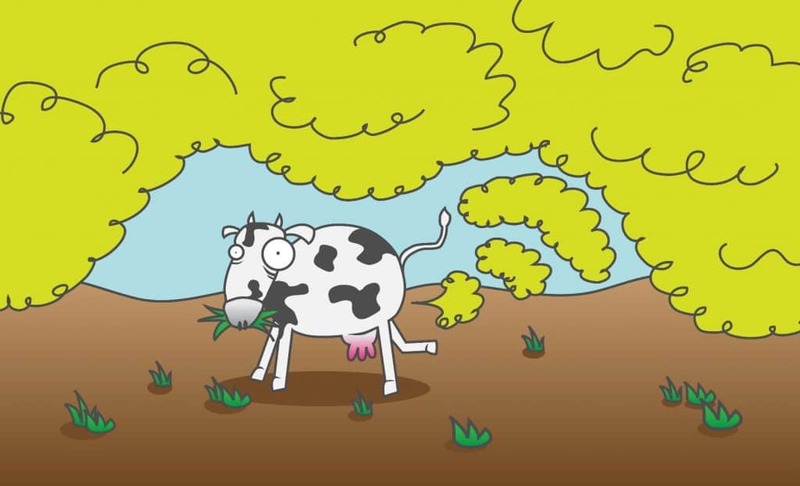 Despite that they are both gas emissions, flatulence contains less air and more bacteria. 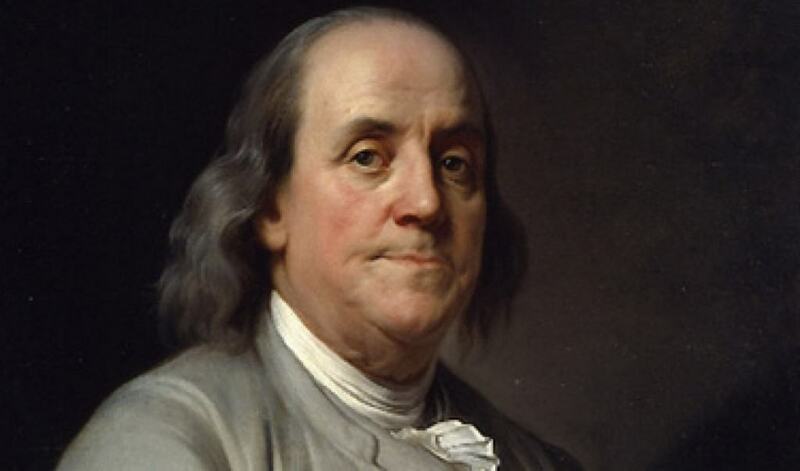 The word “fart” has been around for a very long time. It came about in 1632 from the Old English word “feortan,” which means “to break wind.” The modern form of the word was first used in literature by the likes of Chaucer and Shakespeare. Contrary to what you may have heard, holding it in instead of letting it rip will not kill you. It will however almost assuredly lead to cramping and discomfort the longer you hold it in. To the joy of teenaged boys everywhere, the truth is out: farts are indeed flammable. 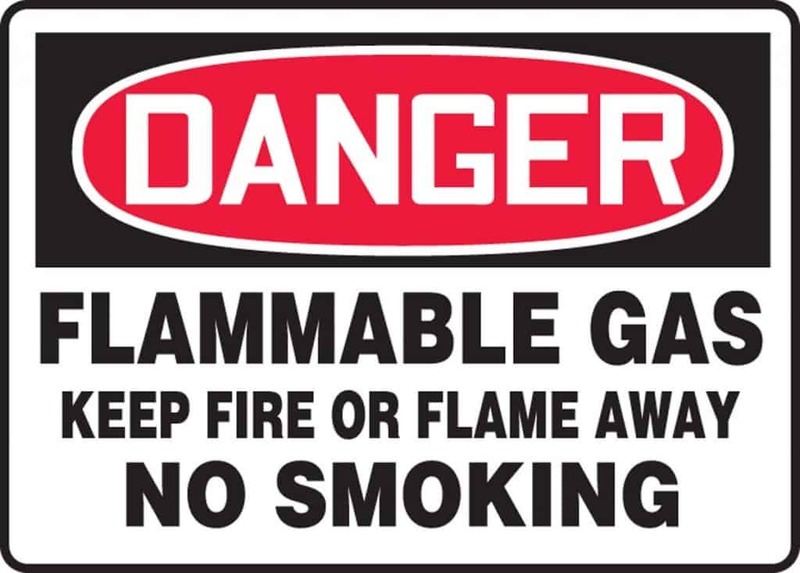 All gas contains some amount of methane and hydrogen, which are both very prone to catching fire. Yes your tooting is stinky, but not as stinky as you might believe. 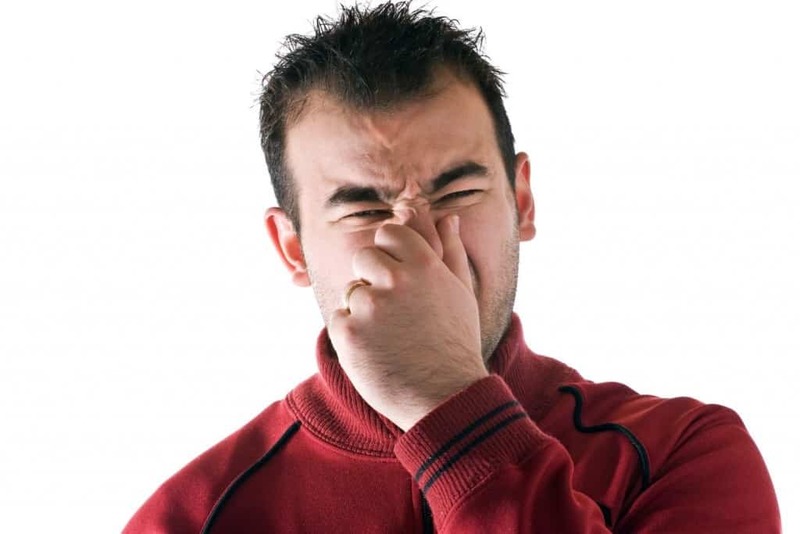 The bad smell comes from the sulfurous content of the gas, which only makes up about 1% of a fart. 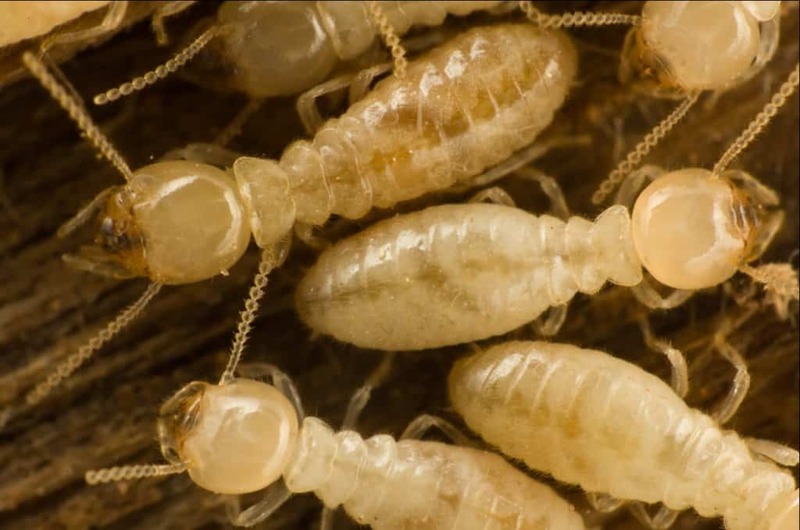 Termites fart more than any other animal on the planet, including people (Humans show up at #8 on the list of greatest farters; after termites come camels, zebras, sheep, cows, elephants, and Labradors/retrievers). In fact all the methane from termite flatulence is estimated to be between 2 and 22 Tg a year, making it the second largest source of natural methane on Earth. Beans, beans, the magical fruit, the more you eat the more you toot! But beans aren’t the only food that perpetuates gas – other offenders include cauliflower, cabbage, raisins, garlic, and sweet potatoes. 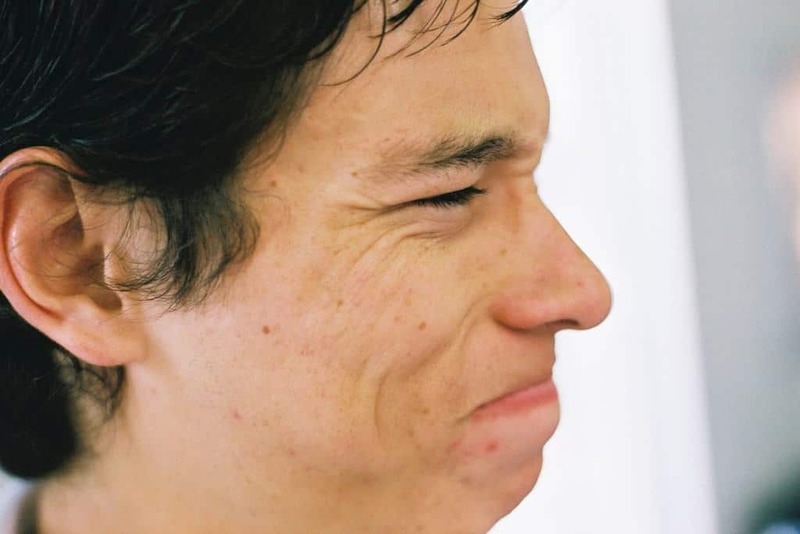 A recent study found that smelling farts may actually be good for your health. Seriously! Breathing in small amounts of hydrogen sulfide, which is found in your gas, helps reduce the risk of cancer, stroke, heart attack, arthritis and dementia. Gas may come on quickly, but it is a long time in the making. 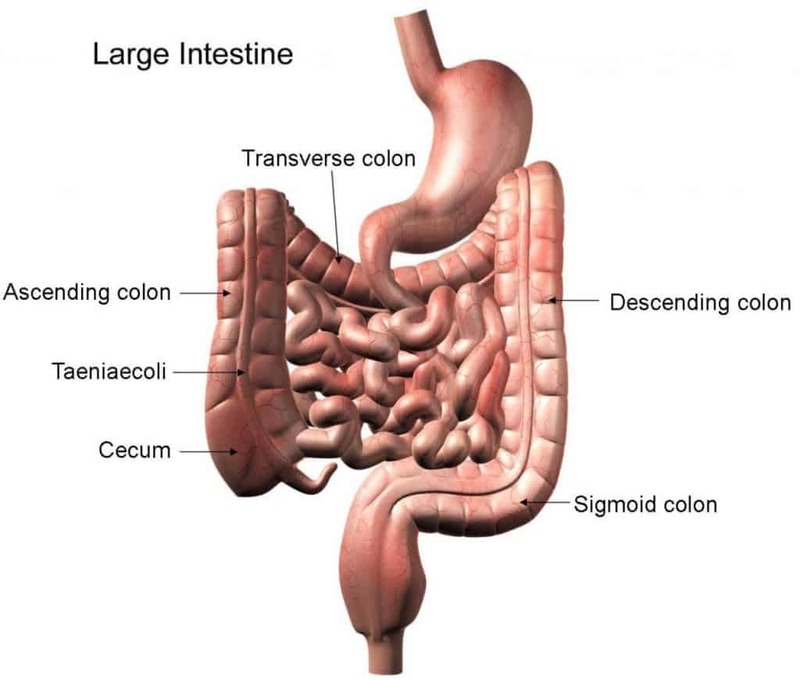 Once you swallow that gas it has to make its way through your stomach and down 20 feet of intestine through the colon and out the other end – that’s a long way to go! Various cultures from all over the world have their own special ways of greeting each other. 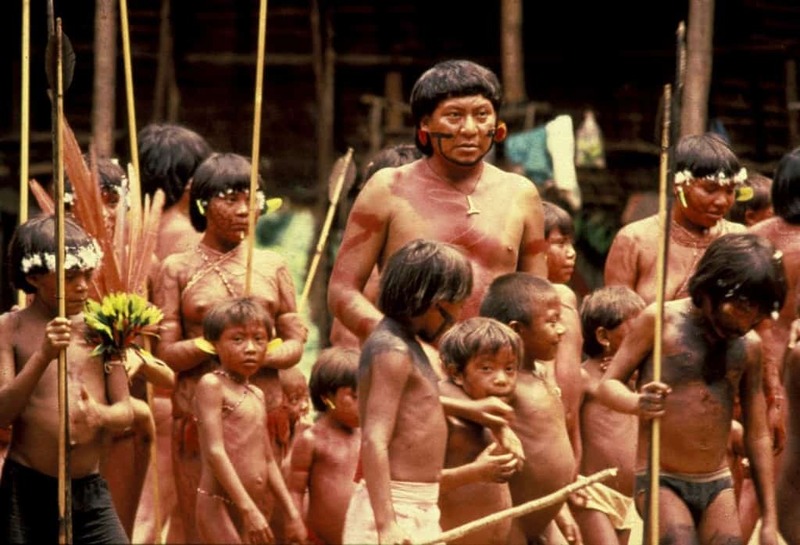 For the Yanomami tribe in South America, ripping one is the act used in lieu of a handshake or a wave. 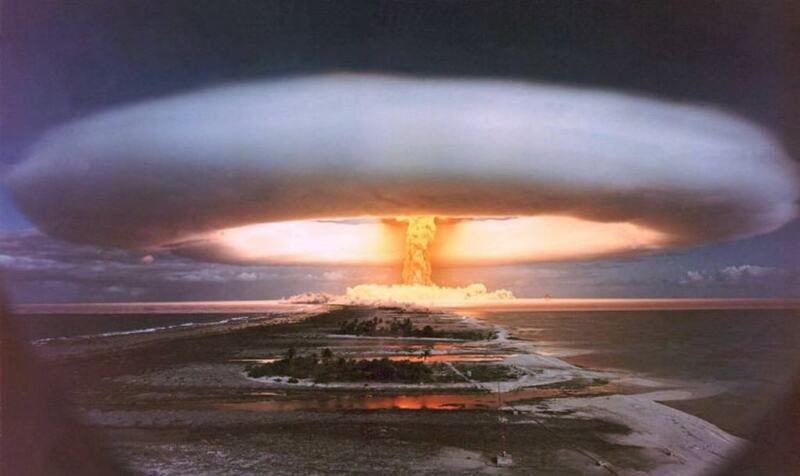 If you wanted to you could make a hydrogen bomb out of human farts. Every person on Earth would have to donate nine quacks of the duck, but theoretically it could be done. A Job Worth The Money? 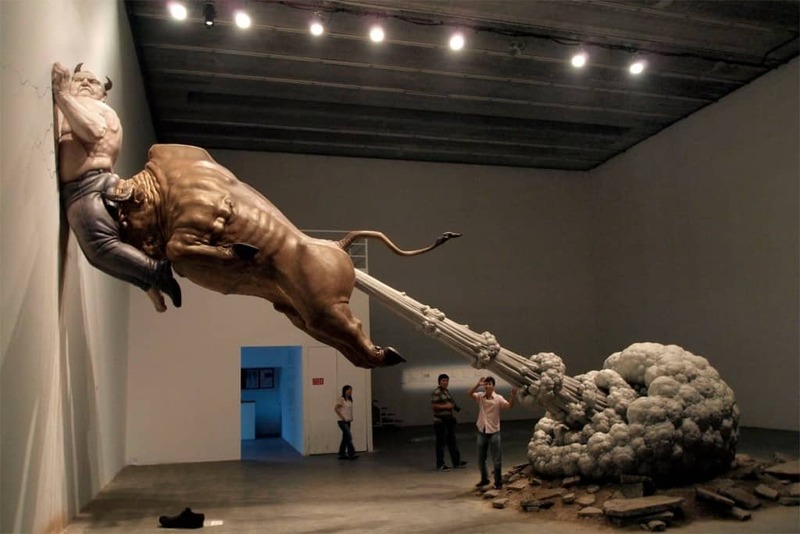 In China, there are men and women who earn up to US $50,000 a year to smell other people’s farts. 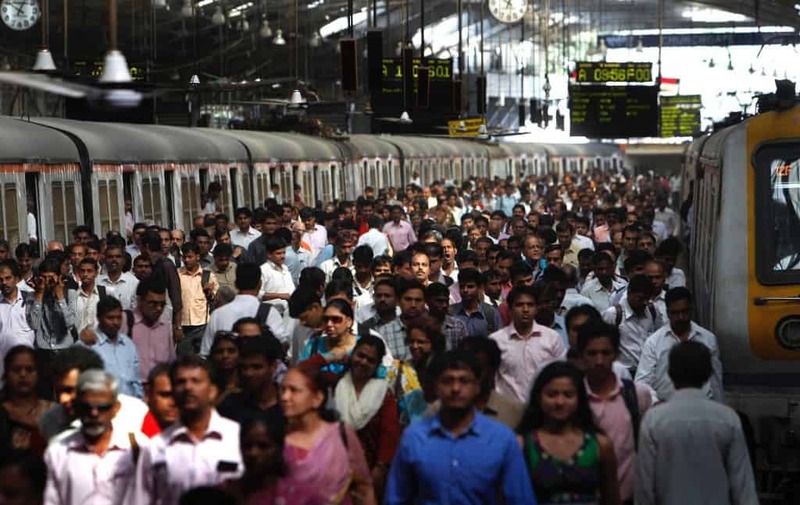 These individuals are hired specifically to detect different smells that could indicate varying illnesses and even their location.